Home The Board	Should the roles of Chairman and CEO be split? 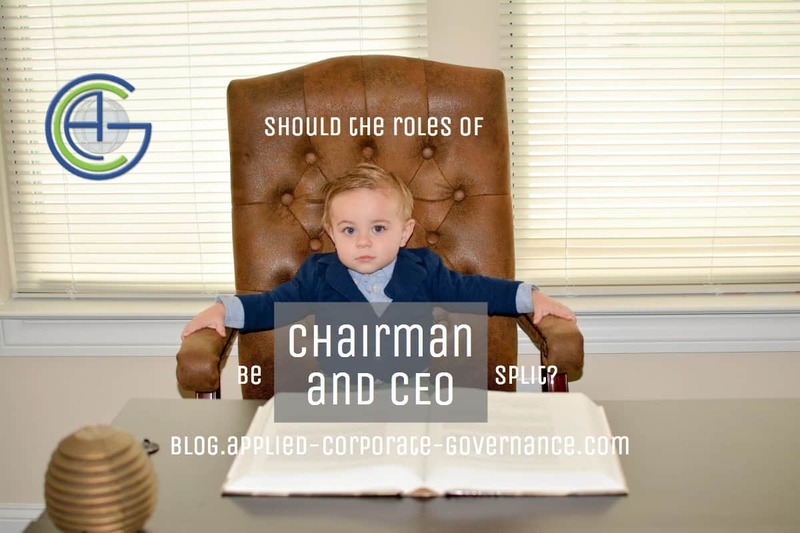 There is an on-going debate about whether one person should be allowed to combine the roles of chairman and chief executive. 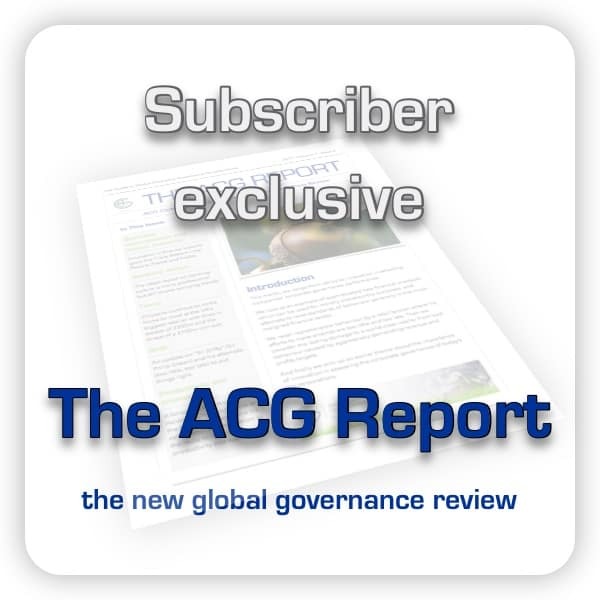 We look at both sides of the argument, studies, statistics and examples of companies with both a separate and combined chairman and CEO and analyse the issue from the perspective of our Golden Rules of Corporate Governance.